Welcome to the Rotary Club of Saucon, Center Valley. Rotary is a volunteer organization with 34,000 clubs in over 200 countries and geographical areas. 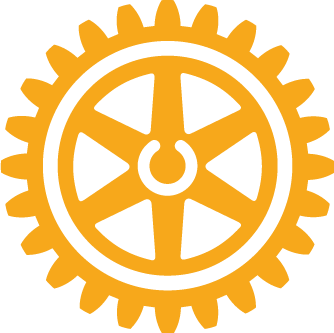 Rotary International is the world's first service club organization, with more than 1.2 million members in 33,000 clubs worldwide. Rotary Club members are volunteers who work locally, regionally, and internationally to combat hunger, improve health and sanitation, provide education and job training, promote peace, and eradicate polio under the motto Service Above Self. The members of the Rotary Club of Saucon, Center Valley would love to welcome you into our club. For more information, contact our Club’s Membership Chairs, Ray Orth (r.orth@live.com) or Gary DeFulvio (defulviog@aol.com). Better yet – VISIT our weekly meeting and ask us to tell you more.